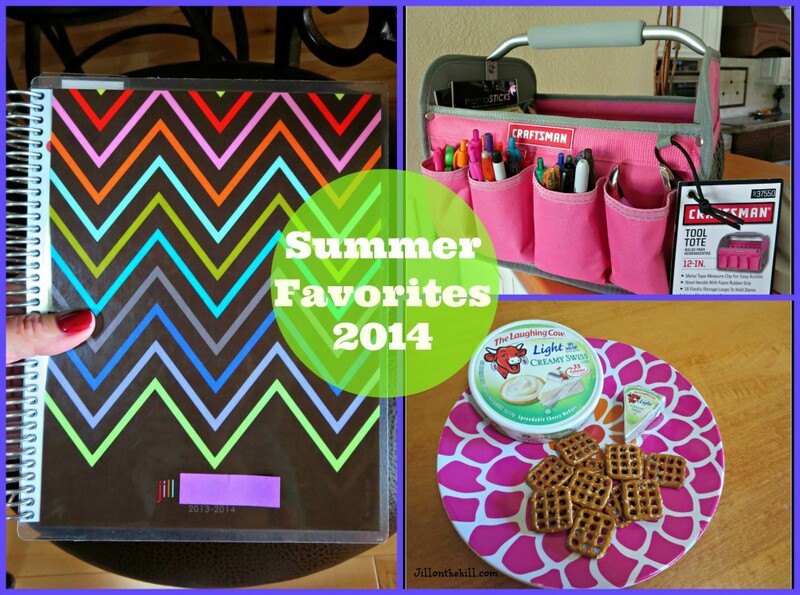 Today on the blog, I’m excited to share my Summer Favorites! 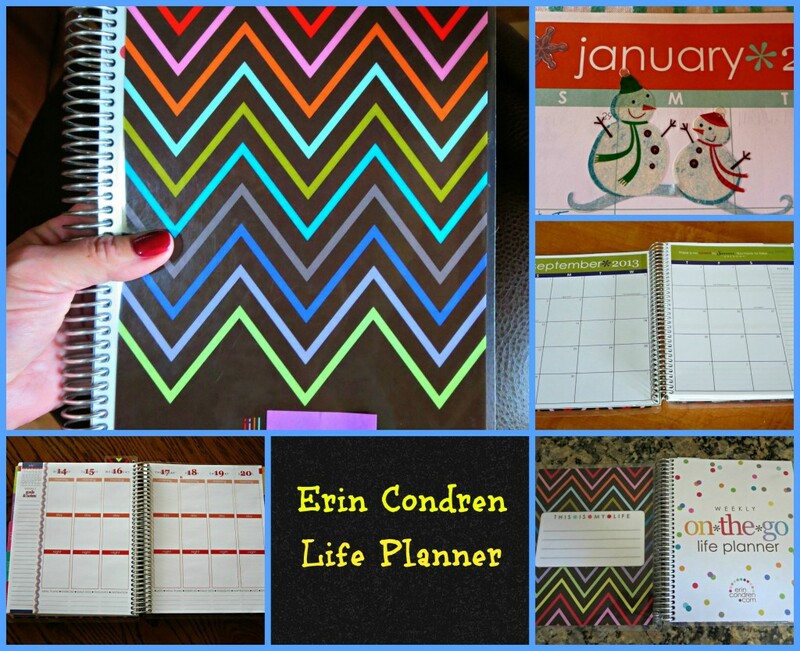 First up is my colorful and fun planner, the Erin Condren Life Planner! With all of the kid activities this summer, there’s absolutely no way I could possibly keep track of it all in my head! This planner offers different options for personalization and so many ways to organize and keep track of your life, including month at a glance AND weekly pages. Other sections in the planner include Notes, Special dates and Contacts! While today I’m showing just a glance, in the near future I plan to do a whole blogpost on this planner. Last week I actually ordered my planner for next year and I can’t wait to get it! Here’s a sneak peek..and if you would like to order one for yourself,* here’s a link to get $10 off. Please note that shipping times are lagging a little because of the popularity of these beauties. Order yours soon so you can get it as soon as possible! Because I like to color code and personalize my planner, (I’m nerdy like that) I needed a place to store my pens and stickers. This Craftsman Tool Tote is my second summer favorite. Pens, pencils, highlighters and stickers fit perfectly in here and are easily accessible! I’m sure you can imagine the many different ways to use this tote! I LOVE that it’s pink! You can snag one of your own at your local Sears store! Last, but not least, is a snack that I’m currently enjoying. 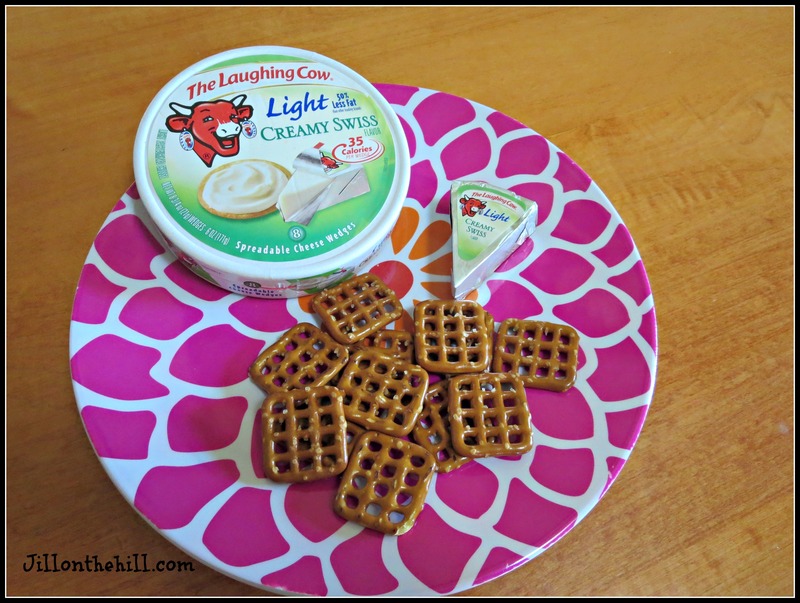 Pretzels with Laughing cow cheese. I’m a dipper so this cheese is perfect. It’s a really soft, flavorful cheese and each triangle is only 35 calories! You can find me munching on this at about 3:00 ever day- SweetPea likes it too! ***There are affiliate links in this post. 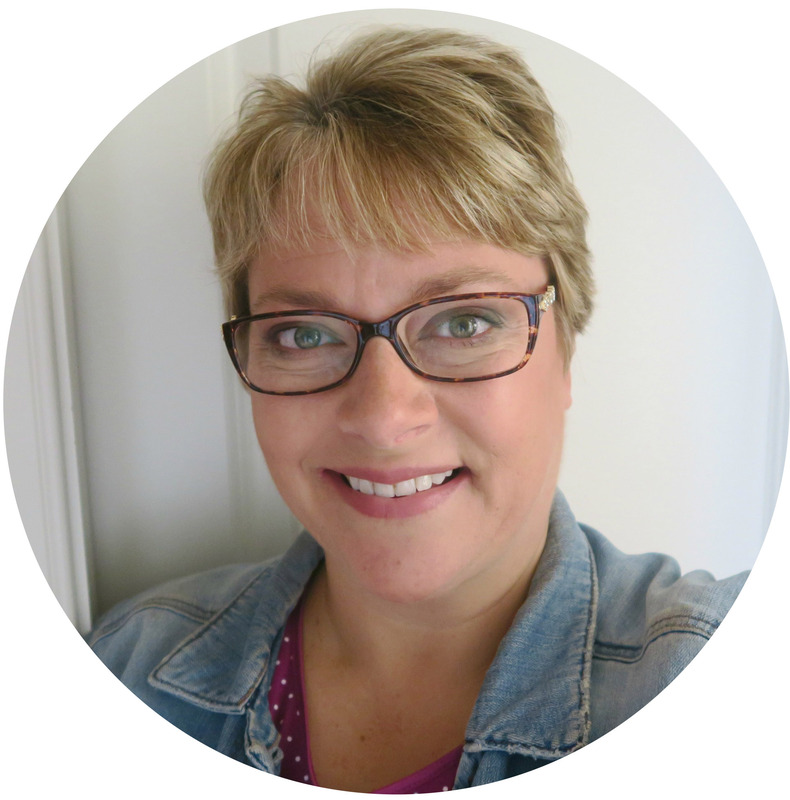 It doesn’t mean you pay more when you purchase a product through my link. It means I made it easier for you to find something so I make a few cents when you purchase it. Thank you SO MUCH for supporting Jill on the Hill!! 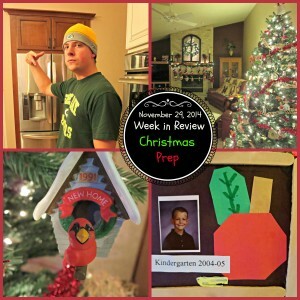 Thanks for joining me today and I’ll see on you Friday for my week in review! 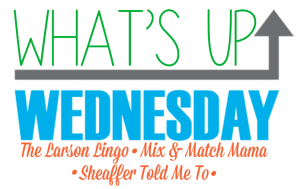 Here are more of my favorites if you’re interested! 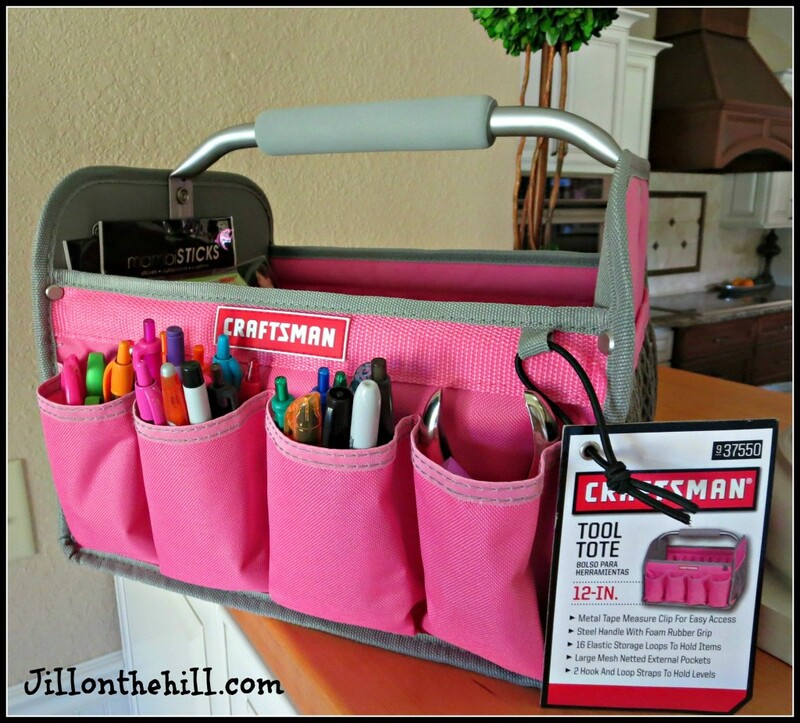 Loving the tool caddy, I’ve eyed those up myself as well. Try one between the front seats of your van to hold essential clutter (I’ve been using a college shower caddy for years there). Another great reason to buy one…so versatile! 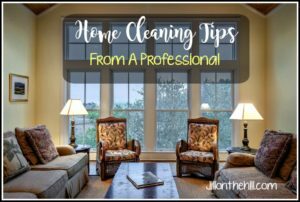 Home Cleaning Tips from A Professional ! 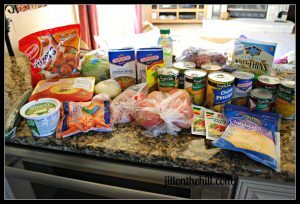 How I fed my family on $67 worth of groceries this week…without coupons!